Ahoy Mateys! Join Us this Summer for VBS! This summer, Sea Road Church will host our annual Vacation Bible School (VBS). 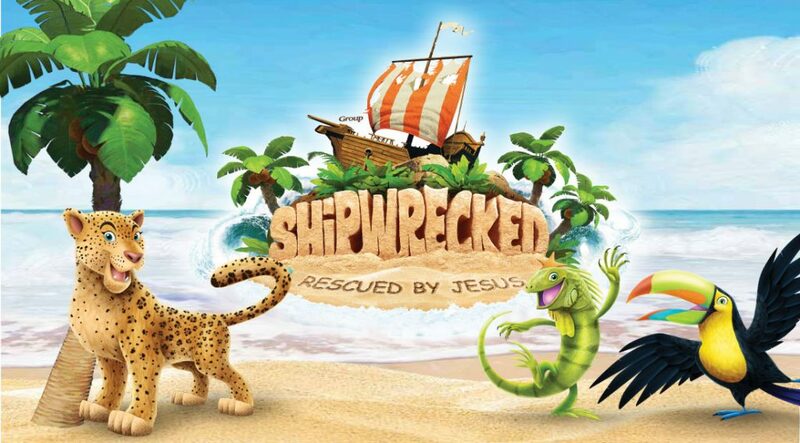 The theme this year is “Shipwrecked: Rescued by Jesus!” Our desire is to invite the entire community for a wonderful week of food, fun, games and learning about the amazing Love of Jesus Christ towards all those he has created in so many unique ways. If your child would like to attend, please click here to register. We’re looking forward to seeing you!